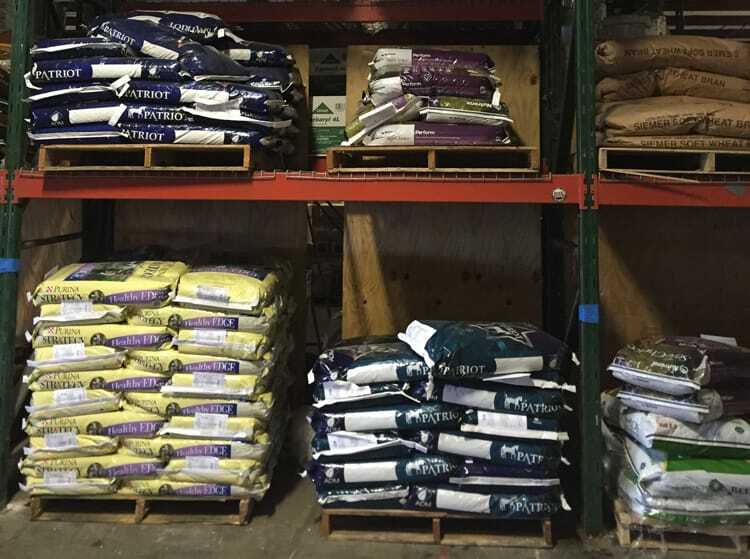 Nixa Hardware is known around the area as having all the supplies you need for your livestock including feed, feeders, vet supplies, fencing, and tack. 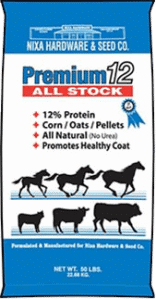 Come in and see the equine feed department featuring over 20 different varieties of horse feed including Crescent, Purina, Vigortone, Tindle, SmartLic Tubs, and their own Premium 12 All Stock. They also carry a large variety of agricultural chemicals for your livestock and land. Bedding Materials available at Nixa Hardware: Pine Shavings, Cedar Shavings, Straw Bales, Stall Mats, and Terramigo Bedding Pellets. Whether you need feed for your cattle, horses, goats, pigs, sheep, chickens, ducks, or rabbits, Nixa Hardware is your one-stop shop! Join Nixa Hardware in the spring & summer months when they have chick days and bee days on select dates. Newly-hatched chicks are brought in directly from a local farm including: straight run chicks, pullets, rare breed chicks, banties, guineas, ducklings, turkeys, and goslings. Beekeepers, from hobbyists to farmers, take advantage of the Bee Days to get started nucs and hives straight from the apiary. 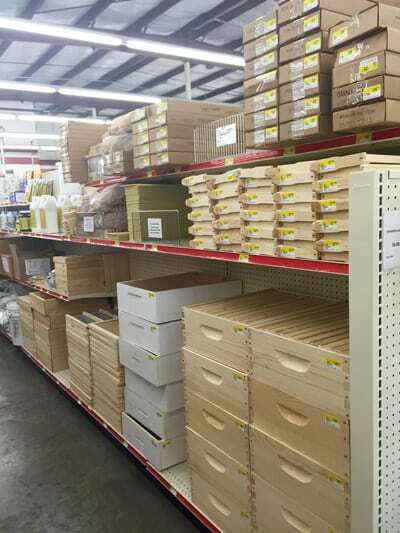 Year round, Nixa Hardware stocks a full supply of beekeeping supplies including bee suits, hive bodies, hive frames, hive foundations, hive tools, smokers, Honey B Healthy, and more! Nixa Hardware stocks a full line of cat and dog food and supplies, including Science Diet, Diamond, Diamond Naturals, Nutro, Sportsmix foods, de-wormer, flea & tick control, treats, dog pens, crates, and dog vaccinations. Also featuring rabbit pellets, chicken feed, mini-pig feed, and squirrel corn on the cob. 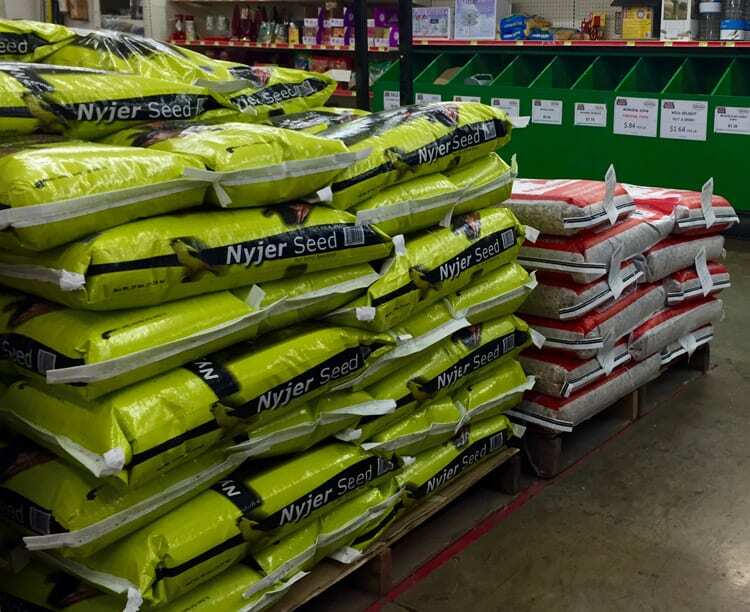 Bird-lovers make their way to Nixa Hardware regularly because they know they can find the best bird seed varieties and prices. Bulk bird seed bins allow you to get exactly how much you want of which seed, including: black oil sunflower, striped sunflower, premium wild bird mix, nyjer thistle, sunflower chips, safflower, white millet, red millet, cracked corn, and squirrel peanuts.